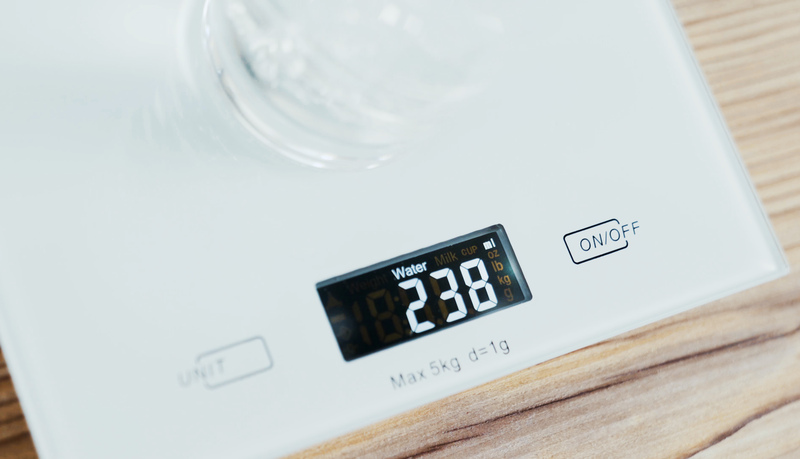 White scale kitchen for measuring ingredients and small products weight. Model SCK-893 is made in a minimalist design which will pleasantly complement the interior of any kitchen. 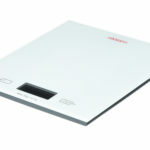 The scales are equipped with high-precision electronic mechanism. 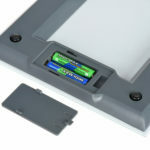 The maximum weight for measurement is 5000 grams, with a graduation of 1 g. Read the results on a contrasting LED display, control is touch sensitive, and two batteries AAA are used for power supply. 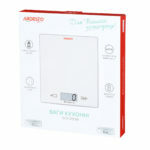 Available in two units of weight measurement – g (gram) and lb: oz (pound: ounce), as well as two additional measures – water and milk. Volume units are micellar and liquid ounces. 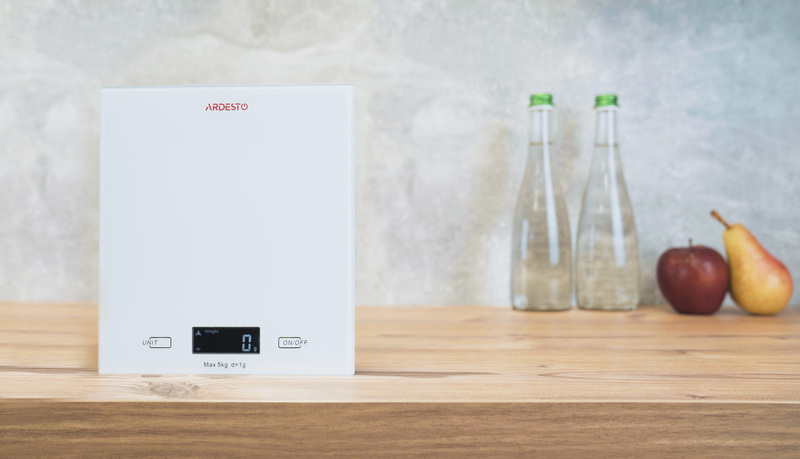 For convenience there is a low-power indicator, overload, and auto-off. Volume units are micellar and liquid ounces. 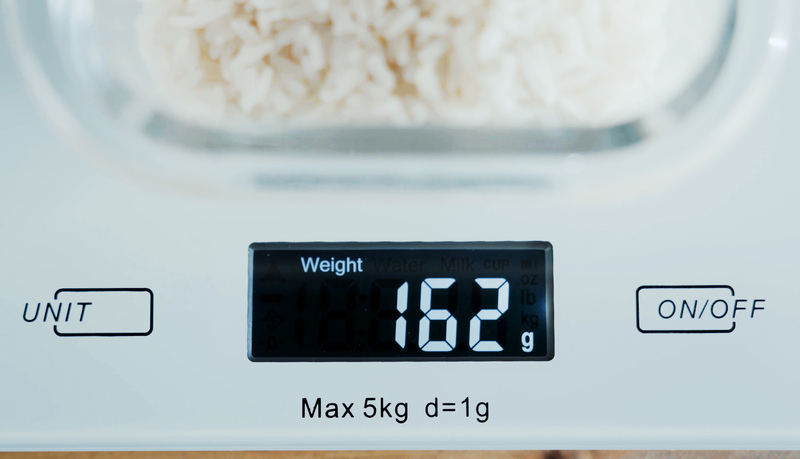 Weighing provides reset to zero, as well as resetting the packaging weight.